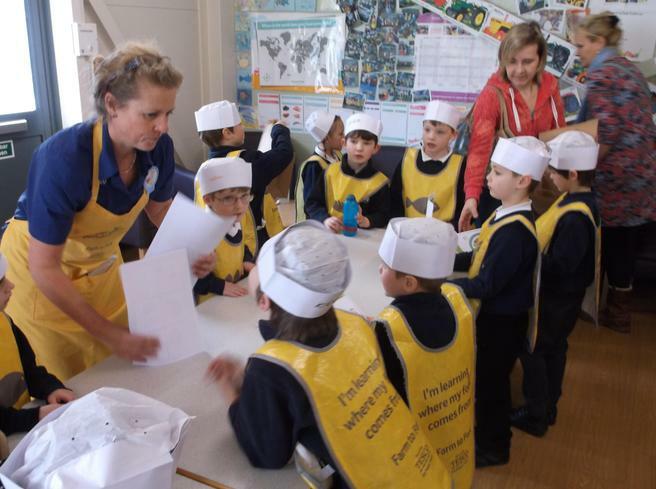 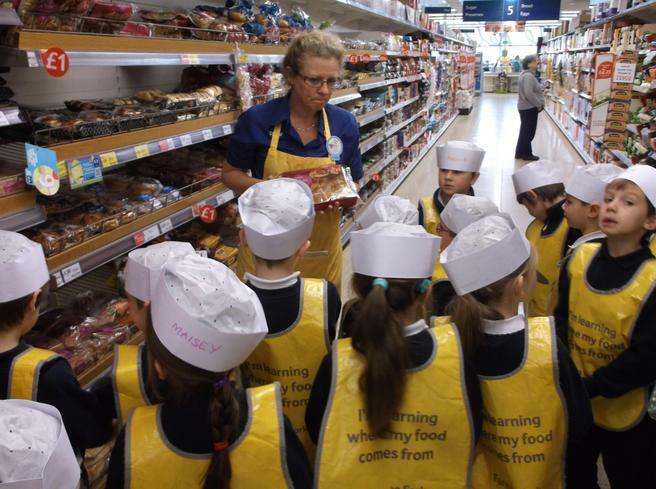 The children in Egrets' class enjoyed a morning of activities at the local Tesco store based around their topic work this term on 'Food and Farming'. 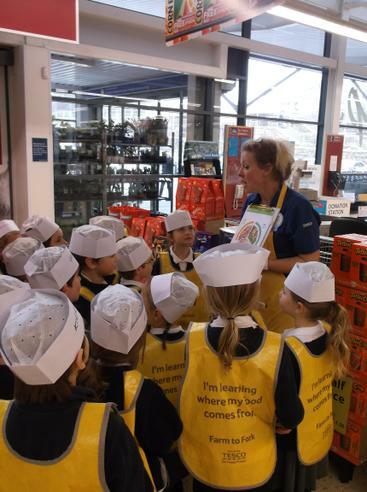 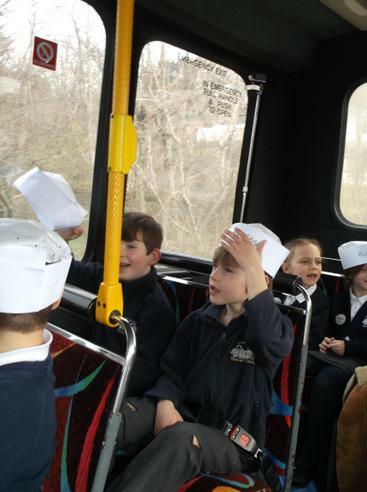 They spent the session learning about where a variety of food stuffs come from and how they are transported. 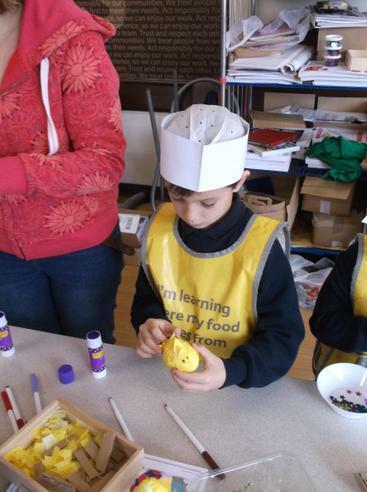 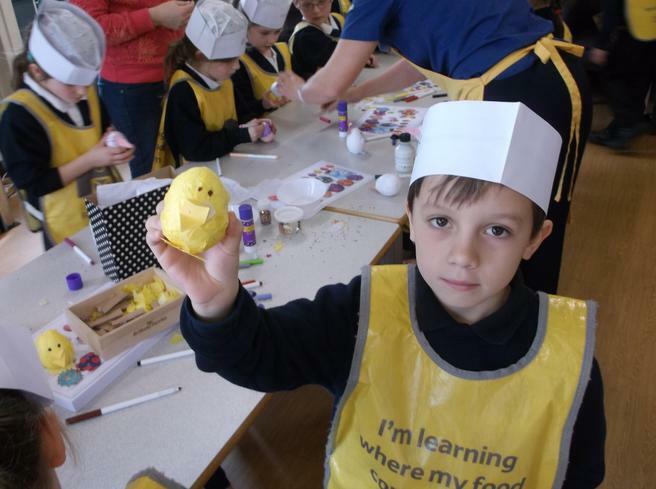 They also got the opportunity to design their own Easter Eggs! 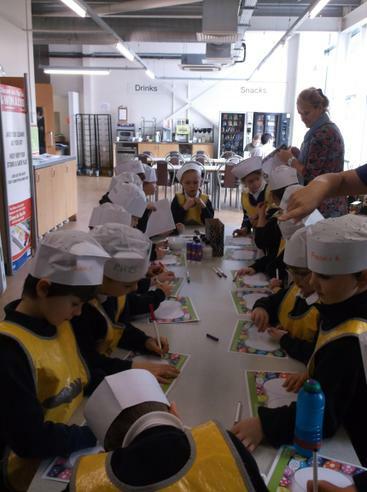 Thank you to Mrs Durrant for organising this event for the children.